This art museum sits, together with the Museo Archeologico e d’Arte della Maremma in the 19th century Palazzo del Vecchio Tribunale in Grosseto‘s main piazza. Founded in 1933, the museum has a range of exhibitions showing the Maremma’s finest religious works of art and antique objects. Most of these were collected from various churches deemed not important enough to look after their precious religious treasures, but some were bought from local and international markets centuries ago. 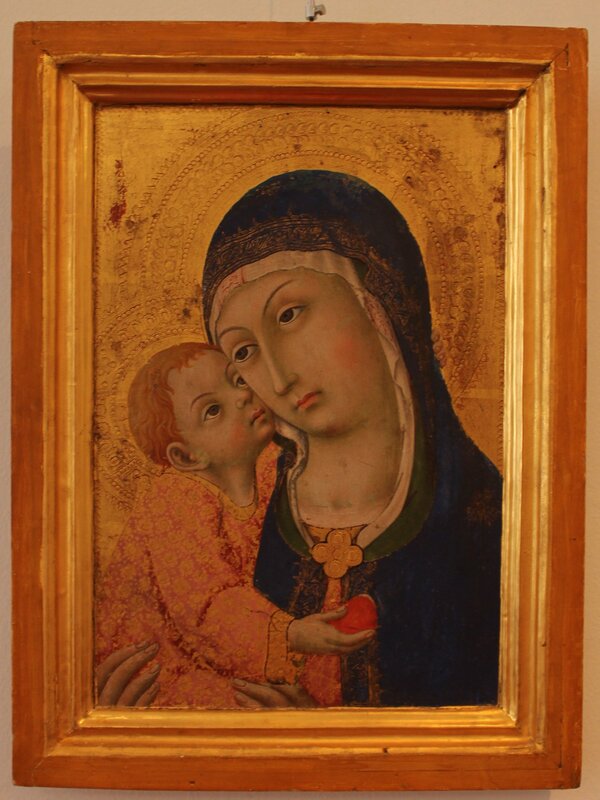 Many of the museum’s most valuable pieces come from the Cattedrale di San Lorenzo and have been attributed to Sienese artists and local Maremman painters. These include the extremely famous and extremely beautiful 13th century piece ‘Giudizio Finale’ by Guido da Siena and 15-16th century works ‘Christo in Pieta’ by Pietro di Domenico, ‘La Madonna di Girolamo di Benvenuto’ and ‘La Madonna delle Ciliege del Sassetta’. All three of these latter works are renowned for their artistic integrity, vivid expressions and masterfully wrought brush strokes. They continue to serve as an inspiration to modern artists who can’t quite figure out how they were painted. The other rooms in the museum display richly jewelled altar decorations, marble embellishments from nearby churches, silverware, reliquaries and other sacred instruments.